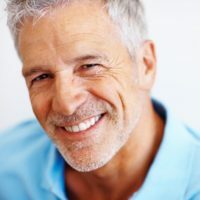 Restore the beauty and function of your teeth with dental implants. Enhance your smile with a cosmetic treatment plan tailor-made to fit your needs. 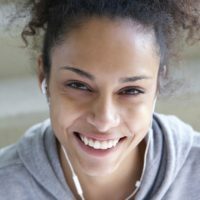 Maintain a healthy, bright smile with routine checkups and cleanings. Fix chipped, cracked or stained teeth through a variety of cosmetic procedures. 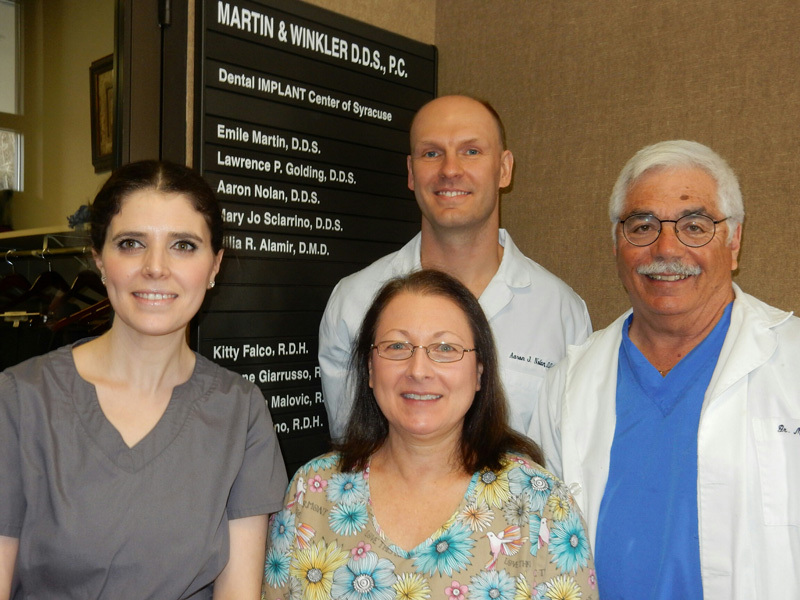 At the dental practice of Martin & Winkler, we understand that no two patients are the same. Our goal is to provide personalized care and attention to help each one of our patients achieve the healthy and beautiful smile they desire. Led by Dr. Emile Martin, our dedicated staff of dentists and dental professionals have years of experience restoring and improving smiles for our patients in the central New York area. We strive to make each visit with us as pleasant as it is effective by providing the highest level of care in a warm, friendly environment. We do our utmost to ensure that each patient feels at ease during his or her dental treatment. 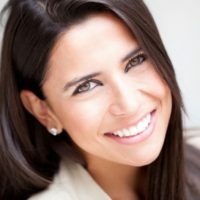 The dentists at Martin & Winkler are trained and skilled in the use of the latest techniques with state-of-the-art technology — to provide you with exceptional services in teeth cleaning, teeth whitening and much more. 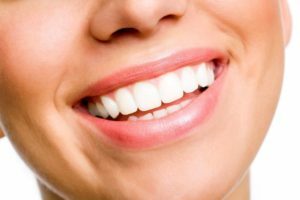 We are committed to making optimal oral health and radiant smiles a reality for all of our patients. To learn more about our dentists and the dental treatments we offer, or to schedule an exam for you or a family member, contact the dental offices of Martin & Winkler today.